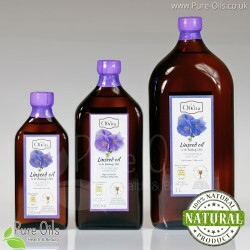 Healthy oils There are 36 products. 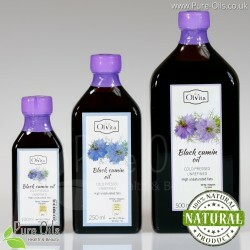 It is crucial for health the oil to be crude - not refined. The process of refining, apart from the fact that it deprives the oil of all essential nutrients, makes it harmful for our health. 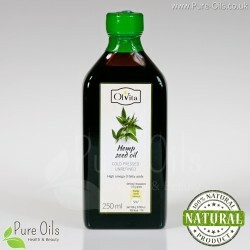 Being the fans of healthy eating, we have been cooperating with our own suppliers for many years. Therefore, you can be sure that we sell high quality products. 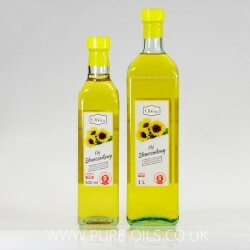 It is the highest quality olive oil, cold pressed, pure and unrefined with an intensive flavour and without any additives. It is extracted from olives. 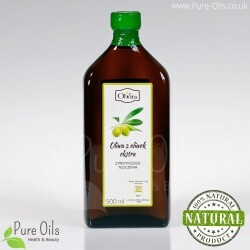 It constitutes a rich source of unsaturated acids – omega 9, phytosterols (221 mg/100g) as well as vitamins E and K. However, olive oil maintains the most health-promoting properties when consumed cold. Watermelon sees oil is produced by pressing watermelon seeds. 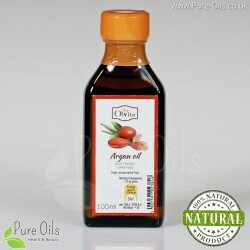 It is a natural source of fatty acids such są: linoleic acid - omega 6, oleic acid - omega 9, linolenic acid - omega 3. 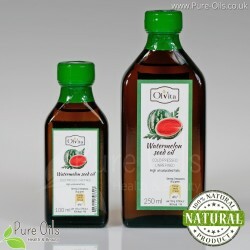 Watermelon seed oil additionally comprises of vitamin E, vitamin B, C, PP (Niacin), carotene, selenium, zinc and potassium. 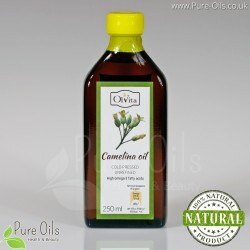 The safflower oil is extracted in the process of cold-pressing of safflower seeds. 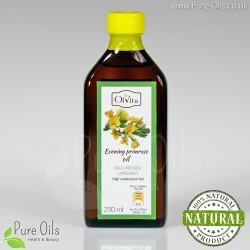 It is a priceless source of essential fatty acids - linoleic acid (essential omega 6 fatty acid). 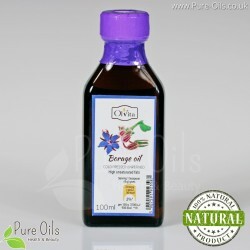 Moreover, it has high content of vitamin E (34 mg/100 g) and is a valuable source of phytosterols (444 mg/100 g). It is the highest quality cold-pressed oil made of red and white grapes. It has an amazing grape and nutty aroma. 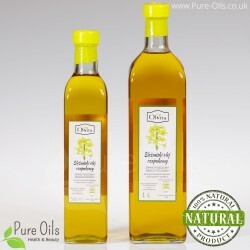 It contains vitamin E (156,25mg/100g), phytosterols, and procyanidins demonstrating strong antioxidant effects. 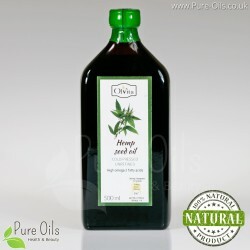 Due to high content of essential fatty acids it has positive influence on the cardiovascular system. 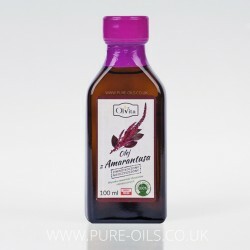 Amaranth oil is produced by cold pressing of amaranth seeds. 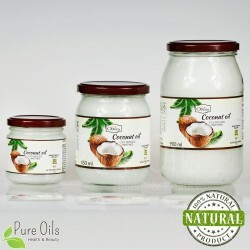 It is very valuable due to its unique composition which includes unsaturated acids, phytosterols, squalene and vitamin E in the form of tocotrienols. 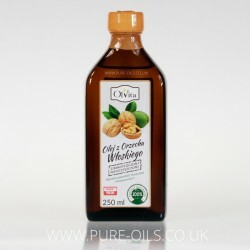 Walnut oil is not only exceptionally aromatic but also full of health benefits. 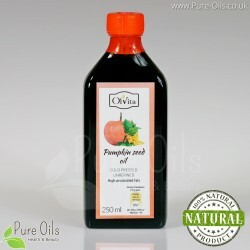 It contains mainly unsaturated fatty acids, phytosterols, tocopherols and carotenoids (vitamins E-39,5mg/100g and A). 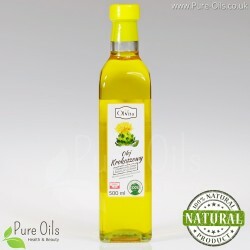 It is perfect for salads or cakes, and should preferably be consumed cold. 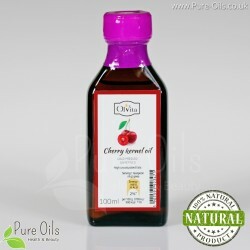 Cherry seed oil is crude and cold pressed oil. 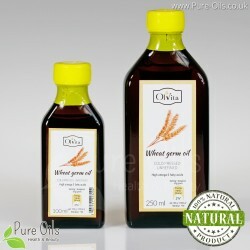 It contains various nutrients and is a natural source of antioxidants: alfa, delta and gamma tocopherols.